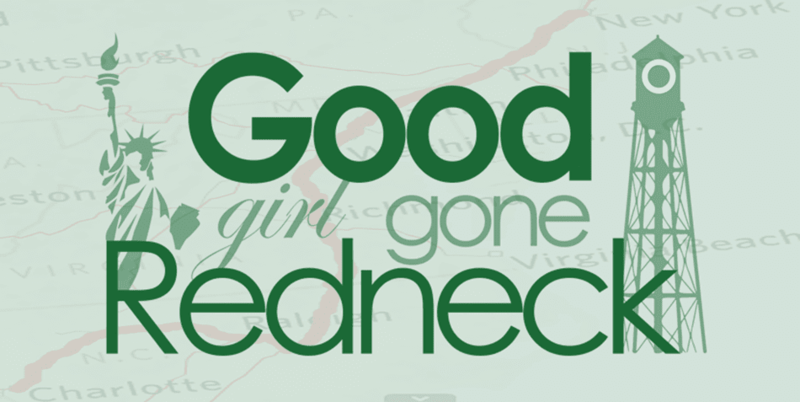 Good Girl Gone Redneck: Free writing: It's obvious I need to do this more. Free writing: It's obvious I need to do this more. I got really excited yesterday when I found out that Jaime had taken over Stream of Consciousness from Jana - it's been a while and I had no clue. I've been doing SOC since Fadra started it forever ago and I like it. It's my kind of writing. Sit down. Five minutes. Write. Don't correct yourself - who doesn't, though - really? And don't go back and edit - that I don't do, honestly. But I'm not much of an editor when it comes to my own posts. Not all that often, anyways. So - here I am, one minute in and ready to roll. I bought a Garmin Vivofit today. 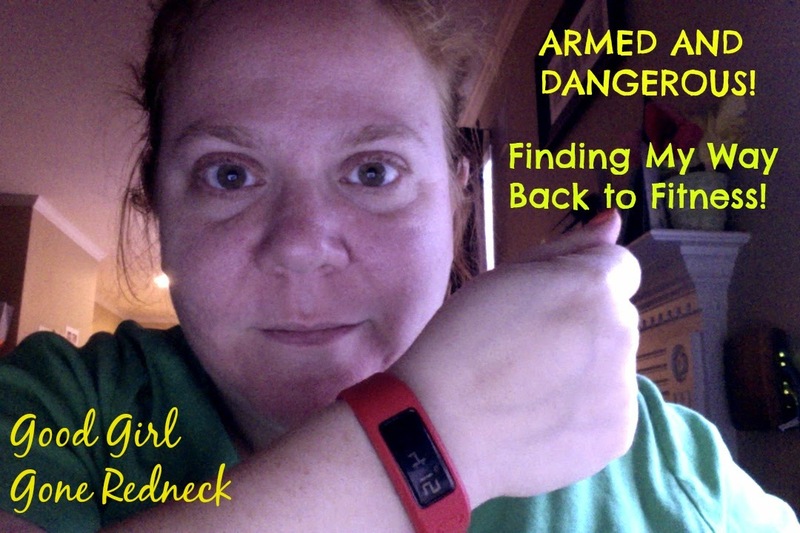 It's one of those wristband activity trackers that I've wanted for ages. It's kind of like the Kindle - an enigma for a while - and then finally I figured, why the heck not, right? I want one. I should get one. The guy at Verizon did a great job of convincing me that this one would work for me. So here I am. Wearing it in all its glory. I know - it's a stream of consciousness post - but I decided that this picture was being put into this post before I started writing and realized I'd be doing this kind of free write. Pause my five minutes, please. My dog wants to go outside. Okay, I'm back. That was way longer than pausing for the dog. The dogs are both in by now and I just spent a few minutes cutting up some chicken to douse with BBQ sauce. For grillin'. Which to be is barbecue. Which down here in the south is so not the same thing. It's cooking out. This was one of the biggest discussions on my FB page forever ago. Speaking of FB pages, I've done another big thing in the last few days, besides by a Garmin "bracelet/watch" ... I created a page for my social worker self. I just felt that it was time. I don't have a website up just yet but that will be in the works. I'm contemplating too many things and I figured that a FB page would be where to begin. I also registered for tsü. Is that what it's called? Oh, wait. I used the wrong fancy u. It's tsū. I'm there. Come find me. If you want. Or not. It's all good. It might go the way of Ello. But we'll see. Right now my daughter and mother-in-law are playing cards and I hear them communicating over the game. It's called baseball. I think. Do you enjoy playing games with your kids? I'm kind of glad I get a small break because I must admit, I don't always love the game playing. Maybe it was too many years of playing with my clients? I don't know. All I know is I'm totally okay with my daughter not owning Candy Land. So ssssh. Let's be sure that Santa doesn't even think about it - m'kay? And at that note I think I've gone over the five minutes. But you can have a turn, too. Pop over to Love, Jaime and join us. Sometimes free writing is the only way I can actually write. Writer's block, stress, my relentless perfectionis, all of those factors make writing a challenge some days. Free writing allows me to take a verbal dump on the keyboard and just let myself go. D'OH! And somehow I left the M off the word perfectionism. Good grief. Sometimes I think all I do is free writing. Just let it spill out and hit publish. Awesome about your new FB page. Lots of luck! I'm excited to learn that SOC lives on. It is definitely on my list of things to do this month for NaBloPoMo. I stumbled across your new page earlier this week on FB, and have already enjoyed being a follower. I know you are going to do something amazing with it. I need to try SOC! Sounds like a great way to write. My last post for NaBloPoMo may be that kind of post actually. Good for you for getting a fitness tracker. I have been eyeing up them for a few years now. I just feel so guilty spending so much money on myself. The new FitBits look awesome (watches plus fitness tracking including heart rate on some). Great post! I chuckled throughout. So, you're on tsu? Hmmmm...I think I'll jump over there now and create an account. Hope you've had a great weekend! I love SOC, too. I basically posted a SOC type post last night. It was my desperate I'm posting every day so here goes nothing and I'm sorry if this is boring type posts, but I did it. I'll have to check out that link up! I've been very curious about these fit tracker things. Let us know how you like it! My girls have Candy Land. In the camper. Where it is never remembered. I have no plans of changing this. My mom and I played games and cards by the hour when I hit about my middle ones age. I expect the girls and I will too when the youngest gets a couple more years under her belt. 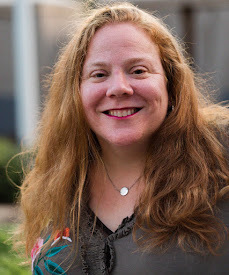 Look at your Social Worker self! I feel like that is huge and exciting and I am so glad you linked up for SOC and I love that you are wearing that beautiful thing and I am so proud to be your friend!